Wow, this season of Bungou Stray Dogs has completely blown me away! 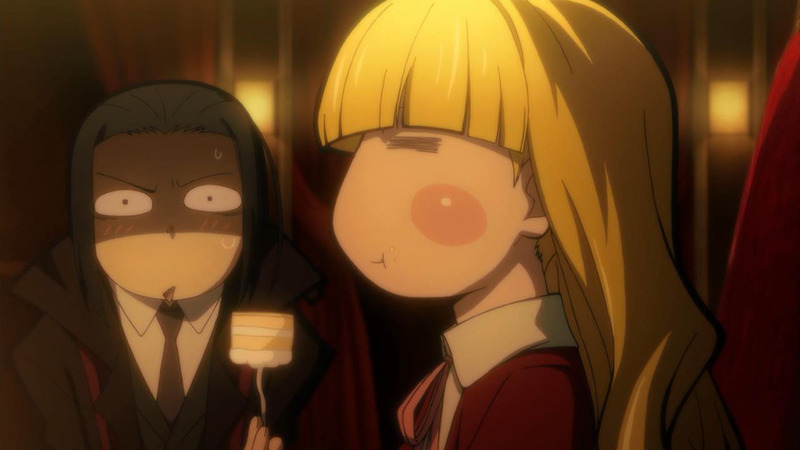 Much like the second season of Noragami did, this second cour exceeded all my expectations coming in. Continue Reading "Bungou Stray Dogs – 23, 24 (END)"
Continue Reading "Bungou Stray Dogs – 22"
The bromance is real this week and I love it! Continue Reading "Bungou Stray Dogs – 20, 21"
Ougai starts the war by provoking everyone to attack each other on all fronts. 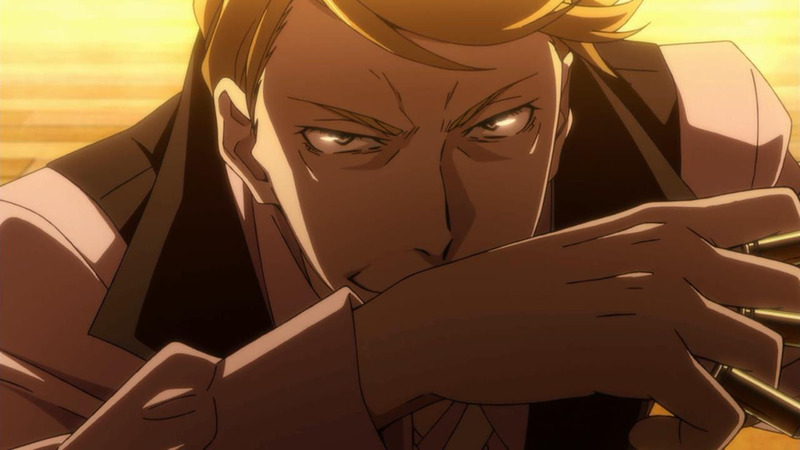 Continue Reading "Bungou Stray Dogs – 18, 19"
Continue Reading "Bungou Stray Dogs – 16, 17"
What starts off as an impressive episode, ends with an impressive cliffhanger. Continue Reading "Bungou Stray Dogs – 15"
It seems like Bungou Stray Dogs will be taking the prequel route with this season, focusing more on Oda than Dazai but still keeping it within the Port Mafia. Continue Reading "Bungou Stray Dogs – 14"
Bungou Stray Dog returns with a focus on my favorite character and hints of his secret past life. 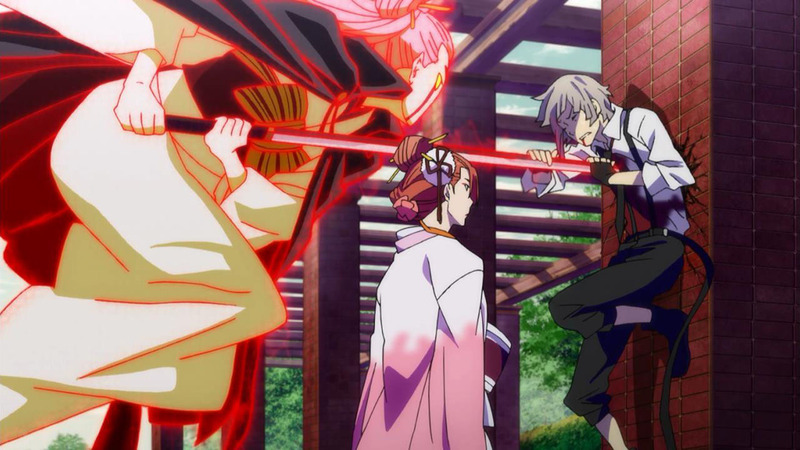 Continue Reading "Bungou Stray Dogs – 13"
Finally – another action-packed episode with not one but two fights! This is what I’ve been waiting for since the earlier months of this season. Is it a little too late to recapture everyone’s attention? I hope not. Continue Reading "Bungou Stray Dogs – 10"
A great follow-up to last week’s introduction of Kyouka and an even better setup for next week. Continue Reading "Bungou Stray Dogs – 09"
We’re back with another introductory episode for the resident doctor. Continue Reading "Bungou Stray Dogs – 08"
The end of Doppo’s arc and also the Azure Messenger mystery. Continue Reading "Bungou Stray Dogs – 07"
Another short-lived mystery that’s connected to the Port Mafia. Continue Reading "Bungou Stray Dogs – 06"